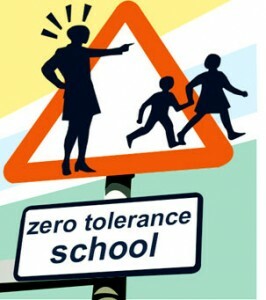 A recently published research brief by Child Trends, “Multiple Responses, Promising Results: Evidence-Based, Non punitive Alternatives To Zero Tolerance,” suggests that zero tolerance school discipline policies have not been proven effective by research and may have negative effects, making students more likely to drop out and less likely to graduate on time. 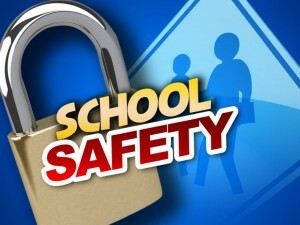 Instead, the brief recommends the use of non punitive disciplinary action, such as behavior interventions, social skills classes, and character education. The TASA Group and SERAPH present a free webinar on Legal Liability and Special Needs Students.